Not the new Chicago Blackhawks Winter Classic jerseys! 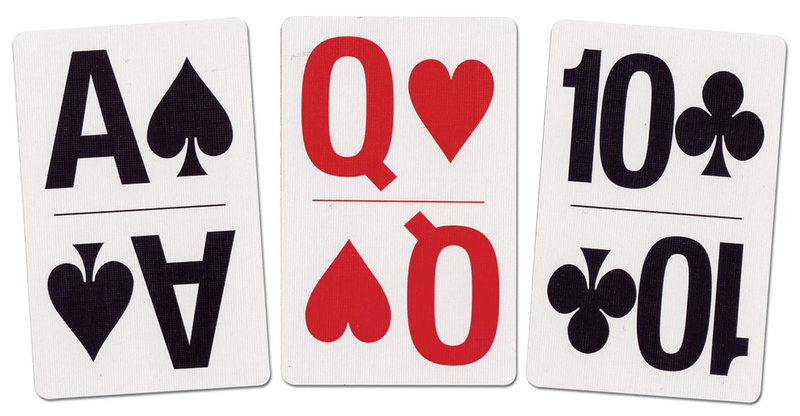 Those are black and white — but red is nowhere to be found. Yesterday, the team unveiled the jerseys that they will wear at the Winter Classic against the Boston Bruins on January 1, 2019, and I absolutely love this design. 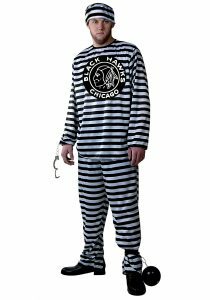 Honestly, I’ve been a bit burned out on all the Winter Classic and Stadium Series games that the Blackhawks have played in since 2009, plus the new jerseys that come with it each time — and this is coming from a longtime ‘Hawks fan. The Blackhawks did such an awesome job with their original Winter Classic jerseys from 2009 that has been impossible to top it. 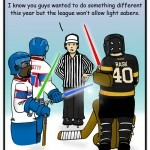 Best Winter Classic Jersey ever! 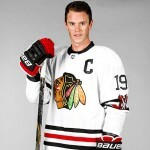 The Blackhawks’ Stadium Series jerseys from 2014 and 2016 were not that interesting because the designs were not all that fresh. 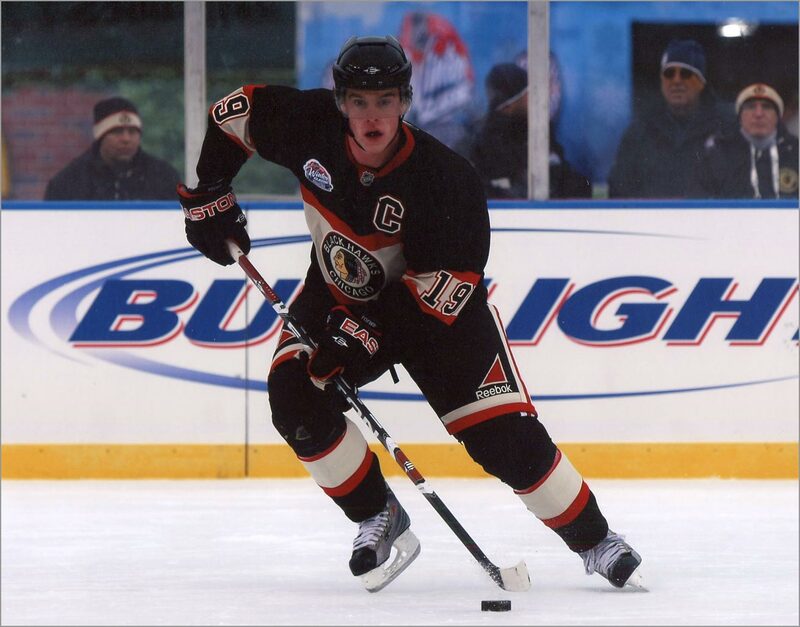 The 2014 uniforms looked a lot like the black third jerseys that the team wore during its nadir in the early 2000s. The 2016 jersey looked more like a baggy sleep shirt than something I’d want to actually wear to a game. 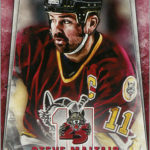 And those oversized shoulder numbers felt like they should have been on large-print playing cards for people with low vision, not on hockey jerseys. 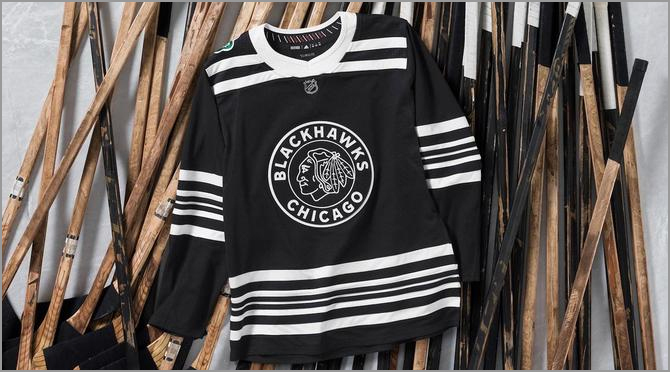 The team’s 2015 Winter Classic jersey was almost right; then the Blackhawks subliminally took my advice and slapped an oldschool 1950s-era logo on it, thus perfecting the uniform for the 2017 Winter Classic. Not better than the 2009 design, but about as good as that design could get. 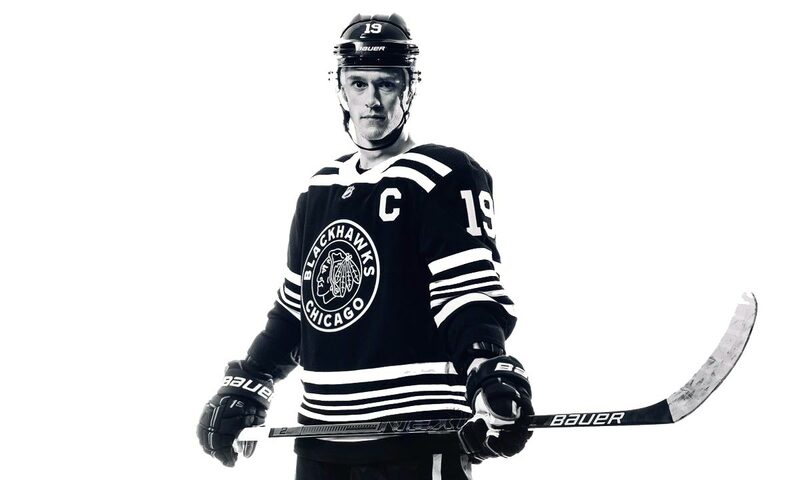 The newest Blackhawks third jersey works so well because it goes back and draws inspiration from the sweater that the team wore from 1927-28 to 1933-34, with just black and white, and no red, for a totally achromatic look. A less colorful, but more unique, design. 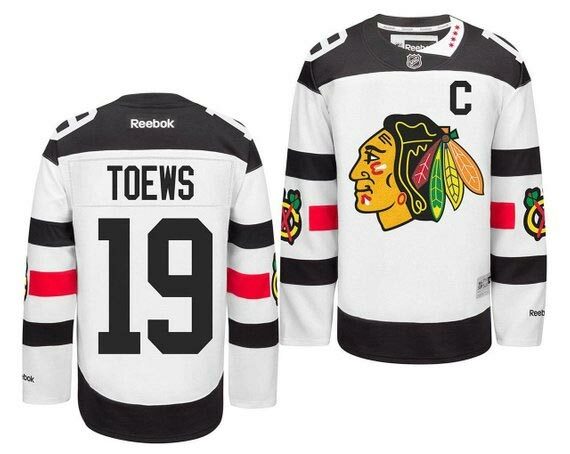 Fortunately, the 2018-19 take has a few less stripes at the top, making it look less like an old-timey prison uniform and more like a vintage hockey sweater. 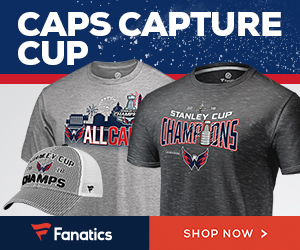 At the same time, the new Winter Classic sweater utilizes some modern elements. The Indian-head used is the current logo, but just an outline. Fine by me, as the 1930s logo is kind of ugly. 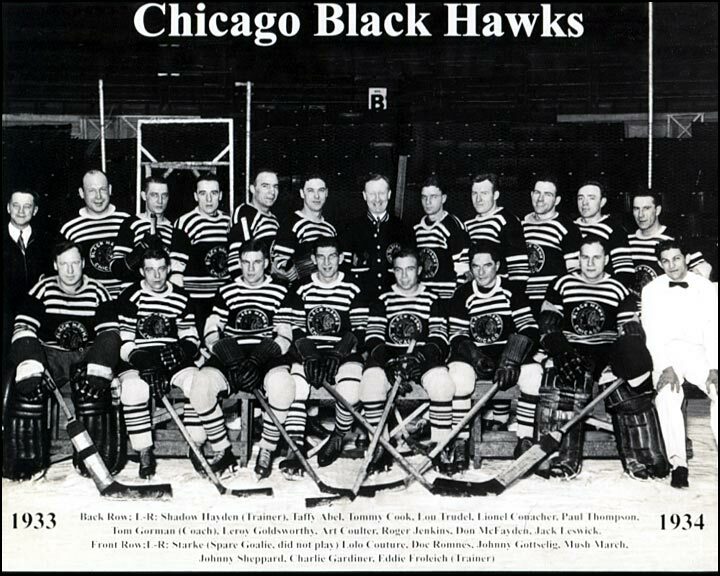 The team name on this year’s Winter Classic ‘Hawks jersey is also spelled as one word — “Blackhawks” — even though it was spelled with two words back in the 1920s and 1930s. 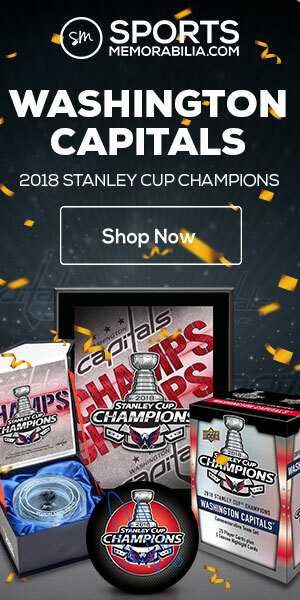 But using the one-word team name also makes sense, as this is not meant to be a flat-out replica of an old jersey, but rather a new design inspired by it. 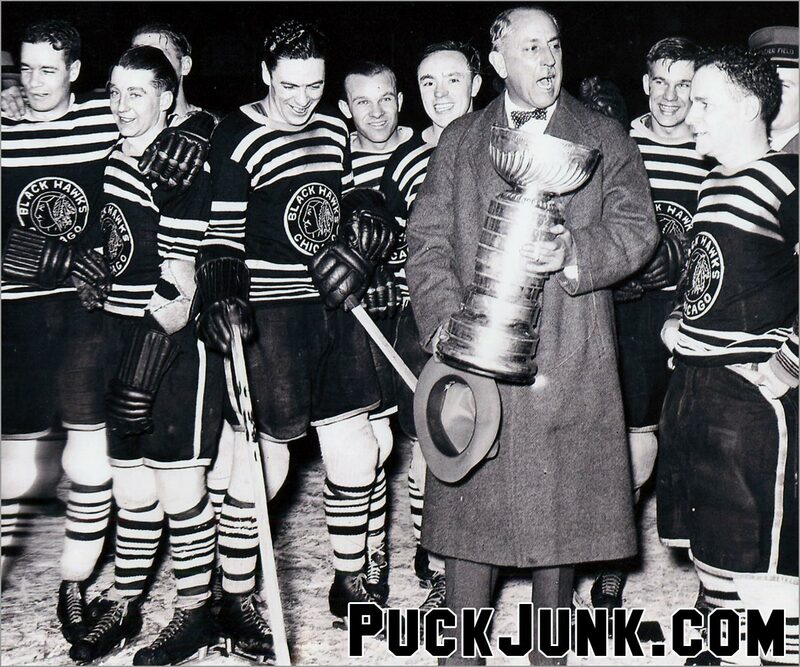 The Chicago Blackhawks won its first Stanley Cup Championship in 1934. 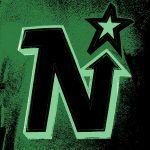 Next Next post: Blake’s Takes: Pacioretty, Plekanec, Pettersson; Quenneville, Crosby & Ovechkin!